As a mother you are normally tasked to take care of the household expenses. Handling expenses can be a cause of stress and anxiety especially when you are running low on funds. Saving is one way to retain some funds earmarked to be spent on emergency situations. Money saving can be fun and stretching the paycheck is not impossible if you know where to pull the stops. Here are tips that you can use to extend that paycheck without stretching it too much. There are three things that you can use to stretch the budget in your household; coupons, coupons and coupons. Saving on groceries would be easy if you scout effectively on finding coupons. Right now you can get coupons online not just on newspapers and magazines. Coupons are no longer limited to food stuff either. There are lot of coupons for buying appliances, electronic equipment and even dog food. For everything that you need to buy, think about first on where you can possibly get a coupon for such stuff. The next thing would be to look for a store that accepts these coupons. In these days of stiff marketing competition, finding stores that do not accept coupons would be very rare. Join rebate or rewards programs. Most merchants give out cards where you can earn points for purchasing things from them. The points that you earn allows you to buy stuff for free or get something in return for your loyalty to their business. Some credit card offer cash back promotions that give you rewards for the spending you do using the plastic. You are actually saving some money that you already spent and use it to buy or acquire something else. 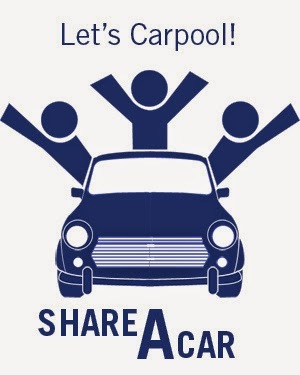 Carpooling is not only good for reducing your carbon footprint; it is also good to save on gas. Join your neighborhood carpool so that you can save some gas in bringing your children or your neighbors’ kids to school. You will be amazed for the amount of savings you will have doing some carpool. Not to mention the fact that you will be spared from the hassle of having to go through a lot of stress in road traffic and waste much of your precious time on the road. With carpooling, you can send your kids to school without having to interrupt your daily routine. Just make sure to choose a carpool company that is reliable and offers sensible insurance package. Switch from ordinary bulbs to compact fluorescent bulbs to have an efficient lighting around the house. 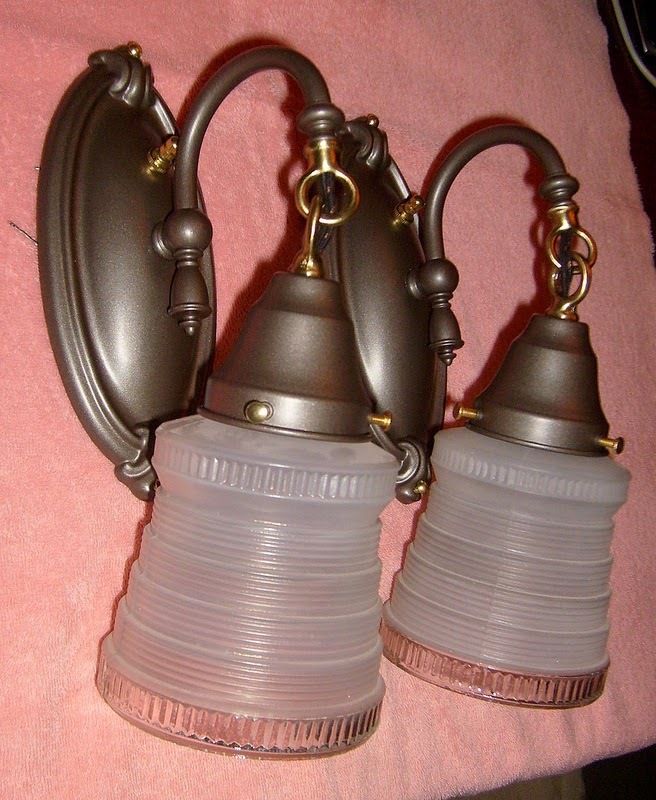 While you are at it, regularly dust off dirt from CFLs to make the lighting more efficient. Sometimes you just need to dust it off so that it gives up more light than upgrading it for more wattage. You can also get more from your air-conditioners if you regularly clean the filters. Instead of the husband eating out and spending tons for food; why not let him bring lunch from home? 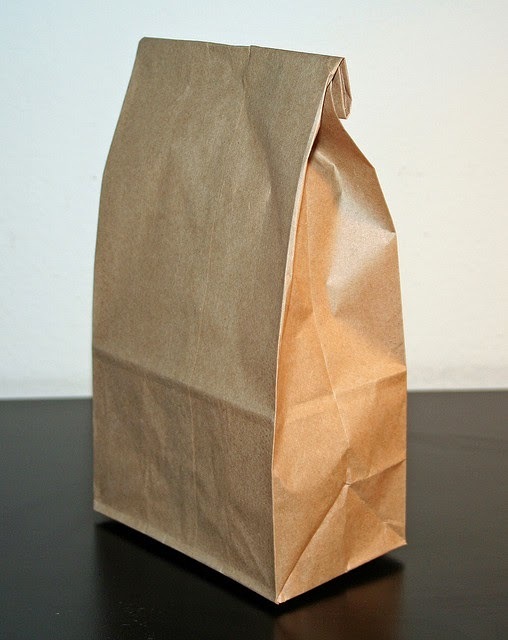 Brown bagging is not a bad idea since you will be able to ensure that only healthy food is consumed which something we cannot vouch for fast food. Your husband can bond with co-workers at the pantry and can even share that great casserole that you made. You can browse the internet for plenty of easy-to-cook and minute-made recipes to ensure variety in what your husband and your kids are bringing for their lunch. There is no great word in the English language for a mother than the word: sale. Sale brings the ability to purchase something otherwise you cannot afford. 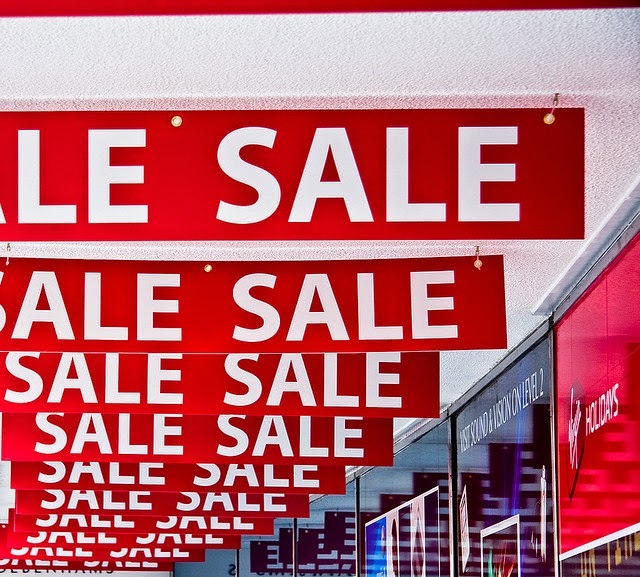 It is important that you are aware of the biggest sale near you and take advantage of it. Not only you can save from it; you can get the best buys that your family can certainly use. Never hesitate to visit the flea market if you really want to save money. Buying your children’s clothes will cease to be the cause of much stress and anxiety when you know where to buy the cheapest but good quality clothes. Saving money should not be such a chore. It is important that you do it with the support of the entire family. A mother engaged in saving cash for the family is only effective if everyone is working as a team. Make sure that your children are also aware of the need as well as the benefits of saving money. 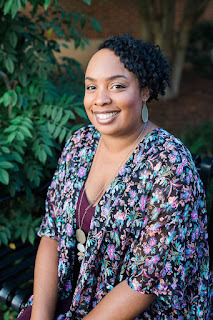 When a financial emergency occurs, everybody in the family will be spared from much stress and anxiety knowing that there is enough money for the family’s emergency fund. 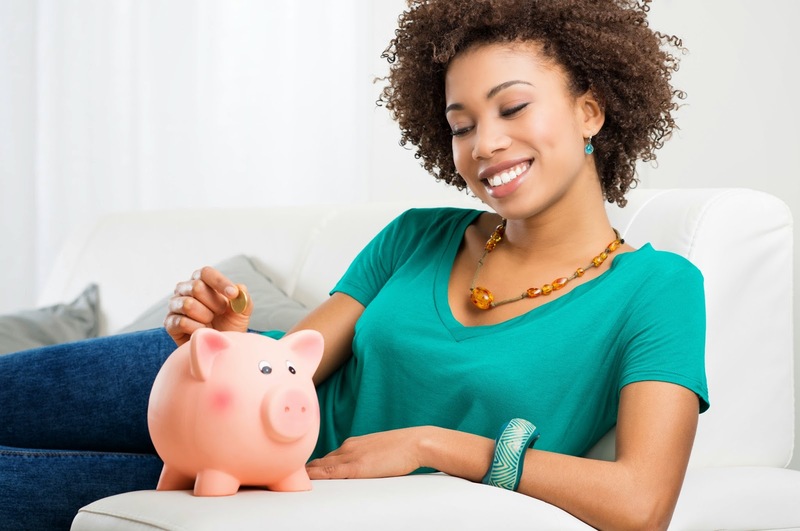 What are ways to help you save money? Great tips! I love using ebates and getting cash back by using my credit cards. I try to pack lunches for this man but he eats all the food the night before and I can never have lunch for him he is so picky smh. ROTFLMAO!!!! I'm picky too when it comes to what I eat. You know I know how to save money!!! Hubby is retired and Malik is away in school so our grocery bill has been cut in half, no need for cutting coupons now.